Our office is unique in our approach to creating a partnership with you in order to offer the most progressive preventative oral care available. 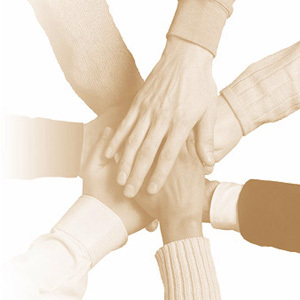 We are committed to forming an alliance with you characterized by mutual trust and respect. We work with you to help you gain an understanding of your present condition and advise you of what steps are necessary for you to achieve optimal oral health. Then, because we trust and respect your opinion, you decide for yourself what approach and what pace you believe is best for you. This emphasis has provided years of growth and joy. We believe strongly in the dream we have created for people and we have learned that most people really appreciate our efforts to involve them in their own health care. We believe people want better control over their dental health and have many success stories that put smiles on our faces. For all of your cosmetic, restorative, and preventive dental needs, please contact Fischl Dental Associates for an appointment.